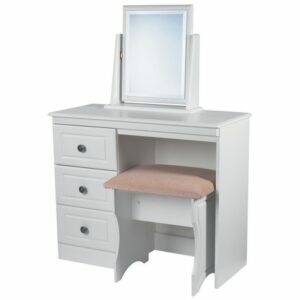 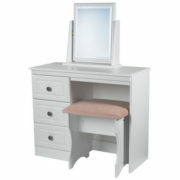 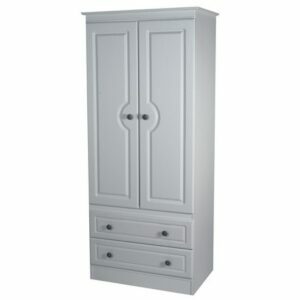 The Snowdon range is an inexpensive range of fully assembled furniture in a white wood grain effect finish. 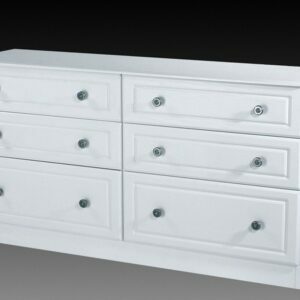 It looks great with our aluminium or brush silver beds and the design is simple, robust and surprisingly large. 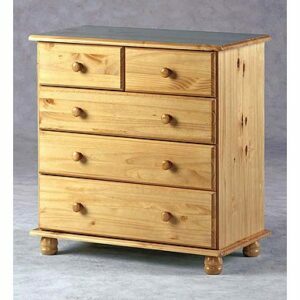 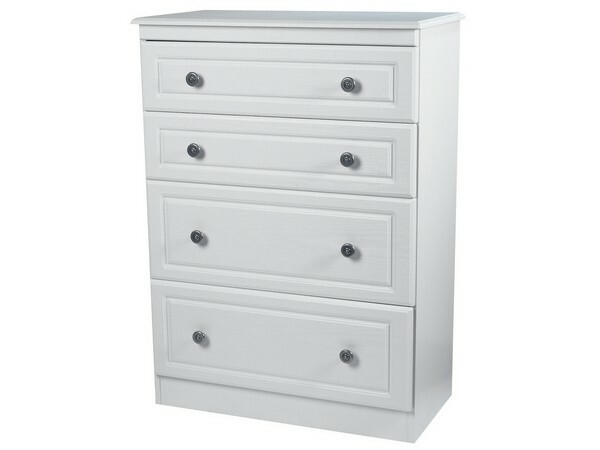 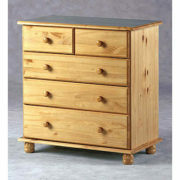 Check out the dimensions against similarly priced furniture – the drawers take more than just your socks.